Jhun is using Smore newsletters to spread the word online. 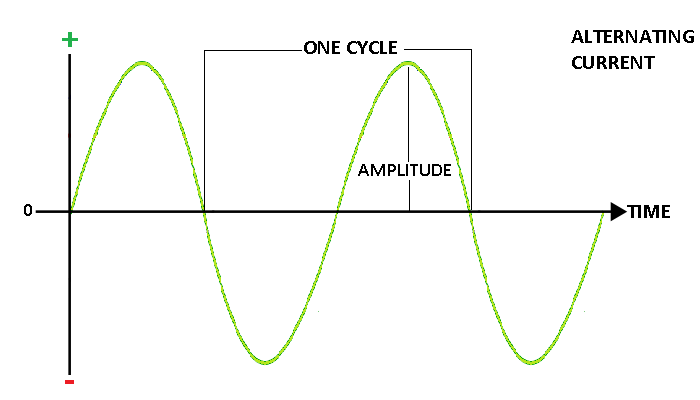 AC, Alternating Current, is defined as current or voltage that changes polarity or direction respectively overtime. AC is widely used in today’s modern world for a variety of appliances and is what keeps our modern world up and running. However, the rights for one to be credited for the development of Alternating Current aren’t very clear, and remain to be a controversial topic. This controversial topic began during the late 1880s and is called the War of Currents. The War of Currents involved three acclaimed men; Thomas Edison, George Westinghouse and Nikola Tesla. Many may argue that Thomas Edison or George Westinghouse deserves the credit for AC. However, in my opinion, Nikola Tesla deserves the credit for AC. Nikola Tesla deserves the credit for Alternating Current due to the evidence provided by the article, AC/DC: The Tesla – Edison Feud. According to the article AC/DC: The Tesla – Edison Feud, Nikola Tesla introduced alternating current, he discovered the three phase rotating magnetic field. Tesla believed was AC more practical than direct current (DC). 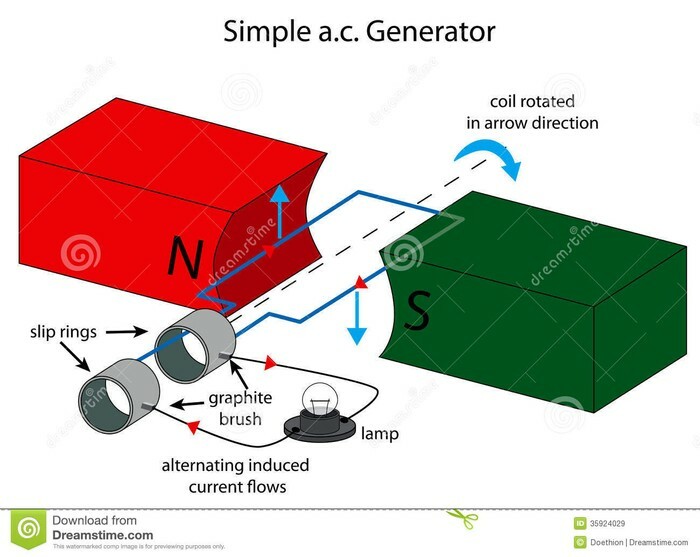 Due to the fact that alternating current can change its current/voltage’s polarity and is more practical for transmitting massive amounts of electromotive force and current over DC. Edison argued that his own direct current (DC) was far more superior because it maintained lower voltage from the power station to the consumer; it was safe. However, the advantages that AC had were far more exceptional than DC, resulting in an increase use of AC. Tesla eventually raised enough money to create the Tesla Electric Light Company, where he developed successful patents such as AC generators, transformers and more. Many power companies saved a great deal of money due to the transformer’s ability to change voltage and transmit power over long distances. Eventually, Tesla sold most of his patents to Westinghouse. Westinghouse then further expanded AC, resulting to the AC that we know today. In the end, Nikola Tesla deserved the credit for AC because he introduced AC and developed patents relating to AC. Although I believe that Nikola Tesla deserves the credit for Alternating Current, others may argue that Thomas Edison deserved to be credited for AC. However, I disagree, according to the article Nikola Tesla – The Man who Electrified the World, Thomas Edison was not involved with AC and was more fixed into his DC project, however, DC is very limited and is not practical for long distance transmission. Tesla formerly worked for Edison, he was given a problem to solve, and in return, Edison would give him $50K. Tesla eventually solved the problem after working for many months. Unfortunately, Edison did not pay him the $50K, resulting in Tesla quitting the Edison Company. 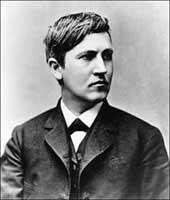 Furthermore, Edison did not know the great benefits of AC until Tesla showed him plans for his induction motor. As you can see, Edison does not deserve to be credited for AC due to the fact that he wasn’t really involved in the production and expansion of AC. 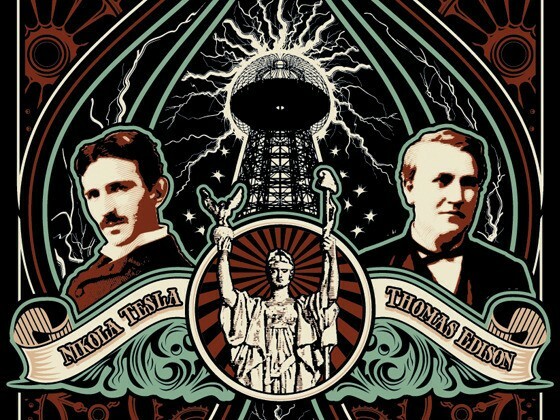 Therefore, Nikola Tesla deserves to be credited for Alternating Current than Thomas Edison. 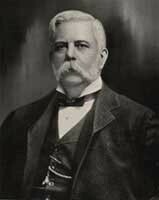 George Westinghouse, a famous inventor, bought Tesla’s patents for a sum of $1 million. According to the article Nikola Tesla – The Man Who Electrified the World, Westinghouse adopted Tesla’s AC system which changed the world forever. Westinghouse distributed AC and competed against Edison’s DC, resulting in the War of Currents. The War of Currents lasted from 1885 to 1912. Unfortunately, Tesla’s laboratory in New York City was demolished by fire, resulting in a huge loss of priceless inventions. Tesla was poor and many cheated him out of millions in royalty payments. However, Tesla has plans for Niagara Falls. The Westinghouse Company and Nikola Tesla built the first hydroelectric AC system in Niagara Falls. The hydroelectric AC system resulted in practical transmitting of electricity without the burdensome of unsightly wires. Although Westinghouse was involved in the distribution and expansion of AC, Westinghouse did not create the foundation of AC, Tesla did. One may argue that the distribution of AC is enough to take the credit for AC; however, if Tesla did not introduce AC, then Westinghouse’s distribution of AC wouldn’t be possible. Therefore, Tesla deserves to be credited for AC than George Westinghouse. In conclusion, Nikola Tesla deserves to be credited for Alternating Current. Although some may argue that George Westinghouse or Thomas Edison deserves to be credited for AC, they were not the ones who introduced and created patents related to AC. Thomas Edison was not involved in the development of AC, he was more fixed into DC. On the other hand, George Westinghouse distributed AC and further expanded on it. However, Nikola Tesla was the one who introduced Alternating Current and created patents relating to AC such as the generator and transformer. Therefore, Nikola Tesla deserves to be credited for Alternating Current.